Three people have been arrested in connection with the gun attack at a Russian Orthodox Church in Kizlyar, Dagestan, last Sunday (18 February), in which five people died and five others were injured. One of those arrested, Magometrasul Gadjiev, 19, studied at the same Muslim spiritual seminary as the attacker, Khalil Khalilov, Russian TV channel Dodzd reports. Khalilov was a resident of a village in Dagestan’s Tarumovsky district, just north of Kizlyar. In October 2017, two militants from another village in the same district were killed by the authorities after they were overheard congratulating each other on killing one policeman and injuring another in Kizlyar district, points out Russian newspaper Moskovsky Komsomolets. There is speculation that Islamic extremists have a base in Tarumovsky district, and use it to supply people with equipment to carry out attacks in nearby towns and villages. 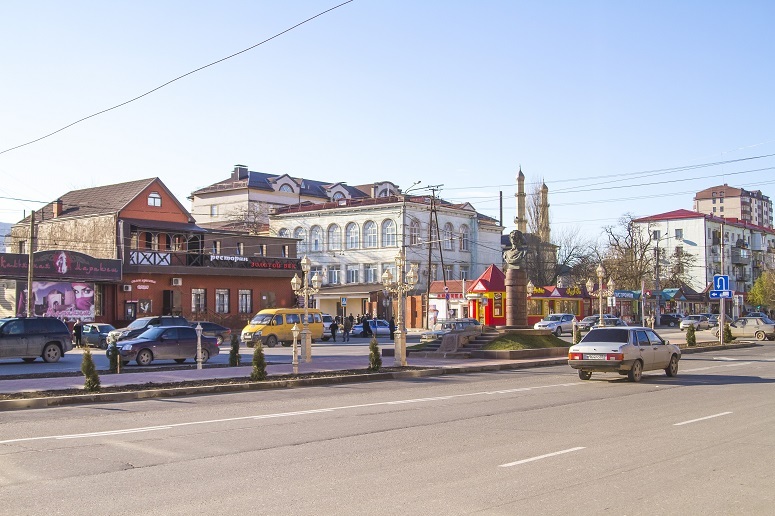 Kizlyar is the largest town in the area. After Khalilov was killed, a video was found on his phone, in which he is sitting on the floor in a black mask and reading out an oath of allegiance to the Islamic State group. He also mentions the name of the group’s leader, Abu Bakr al-Baghdadi. There is a gun and a knife near him and the IS flag is hanging on the wall. However, some political analysts in the North Caucasus have suggested the real motive of the attack was to cause division in Kizlyar’s multinational population, taking into account the recent increase in Orthodoxy in the region and that churches are now being better cared for by the government. Other analysts say the attack could have been an attempt to dislodge Vladimir Vasiliev, the new Dagestani president. One of the first victims of the attack was Irina Melkomova, aged around 60, a beggar at the church. When she saw Khalilov shooting, she started screaming and beating him with her bags, trying not to let him into the church, a local source told World Watch Monitor. It cost her her life but gave time for those inside the church, around 30 people, to lock the church door. A local priest later called her a “hero”. Another victim was a deaconess of the church, Nadejda Terliyan, 45, who was the organiser of pilgrimages for church members. Three police officers, who were wounded as they shot Khalilov, are still in the hospital.